In All Aboard! 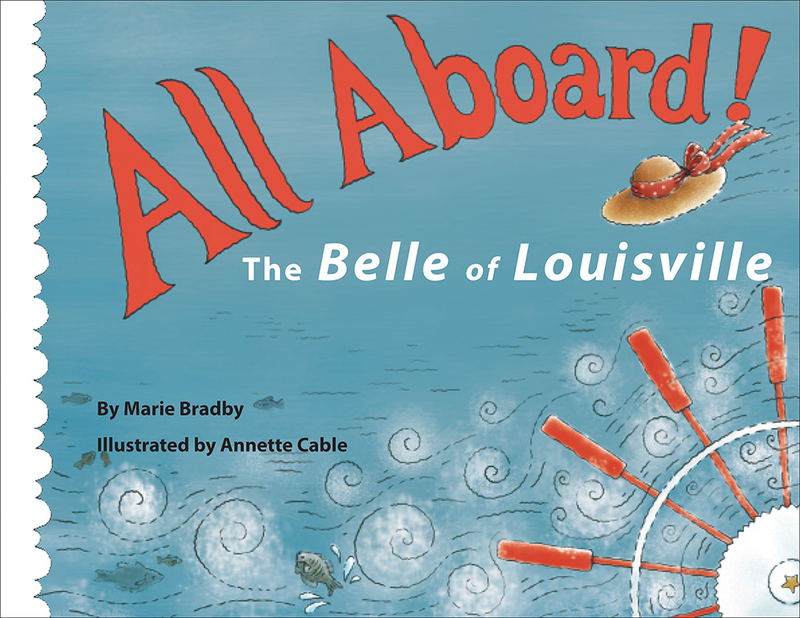 The Belle of Louisville, passengers drop what they are doing and rush to board one of the oldest operating steamboats in the world. Hurry! The captain and crew are busy getting the Belle's old engines going. Steam PUFFS. Machines WHIRR. Gears CLICK. Here we go! 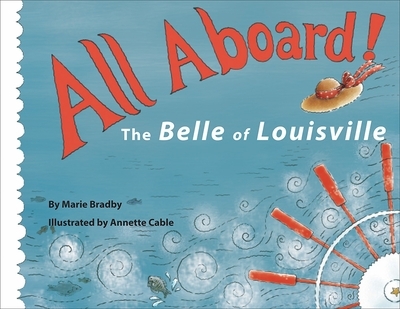 Come along for a lively ride on this boat that dates back to the industrial age — a time when steamboats were the rulers of transportation and the fastest roads were rivers.